Check out The Joys music! Listen to a demo of our latest album Revival. Thank you for listening. 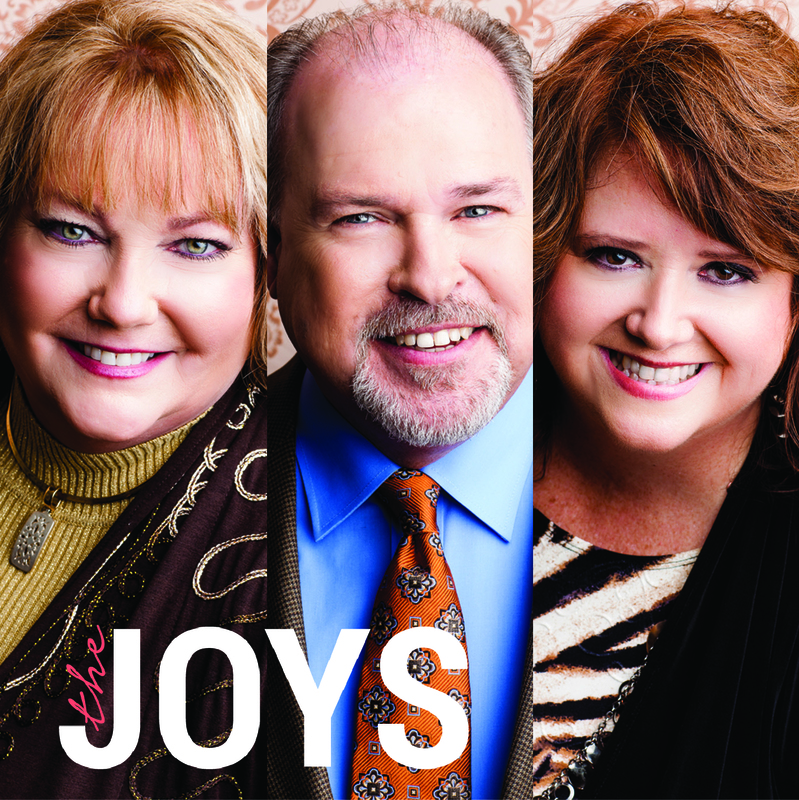 If you have any more questions about The Joys music, please contact us! If you are having The Joys at your church or concert event, please download the concert poster for publicity purposes of your event. If you are having The Joys at your church or concert event, please download their publicity photo for promotional purposes for your event.